Dear all! 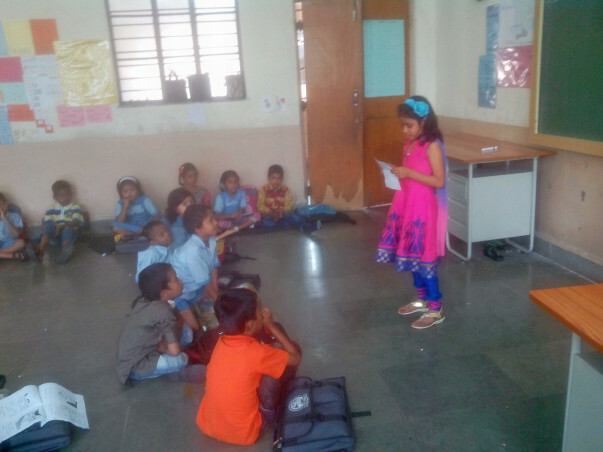 I am Tarishi Garg, a 2016 Teach For India fellow. 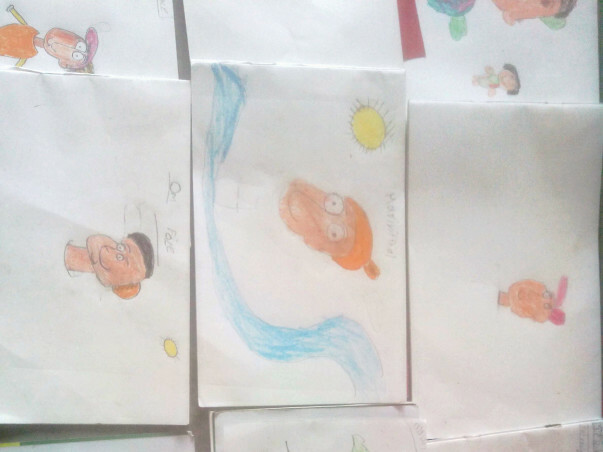 I am a didi of 33 second graders in Mahatma Jyotibha Phule PCMC EMS, Chinchwad, Pune. yes guys these are the young buds of India. These are bright little minds that deserve just as many opportunities as any other kid, and that’s why we are here, to help as much as we can. To make small or big differences in their lives. 1. Stationary to write our feelings. 2. class Library to increase the love for reading. 3. Print rich classroom to make the learning practical. 4. Art supplies to give wings to the artist. I have made this fundraising page to ask for your help in giving them a safe and engaging learning environment. I would request you to take out a little time to go through our campaign and donate whatever you can. Any little contribution will be huge help. Lets take the first step towards this great cause. 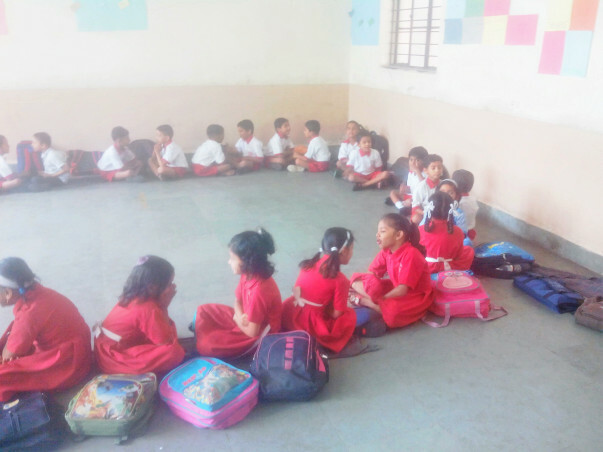 Your contribution will be more help for this classroom, for these kids than you can imagine. After all the efforts taken by you just wait for the surprise from these kids. Keep up the good work Tarishi, You rock as always.